All the attention has been on Facebook and fake news, yet everyone in the room is missing another issue being Twitter’s massive bot problem. 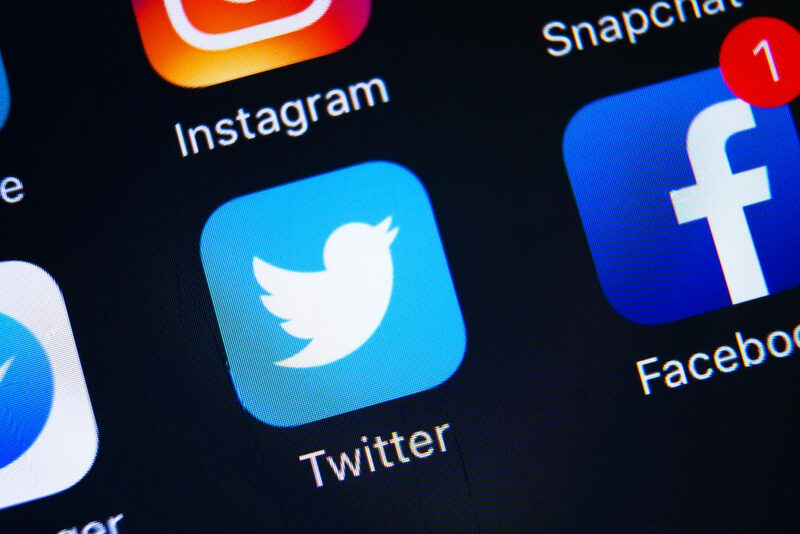 Estimates are circulating that bots are over 15 percent of active users, something Twitter disputes and pegs at about 5 percent. Whether it is more than 15 percent or less than 5, the point is Twitter’s bot problem is out of control and they need to do something about it. Recently we analyzed a Twitter campaign that utilized the website traffic objective to see how active bots are on Twitter. Within 24 hours, the ads delivered 1,882 clicks and 13.76 percent Click Through Rate (CTR) which seemed very odd to our team. Deep down we all want a 13 percent CTR but immediately knew something was wrong. 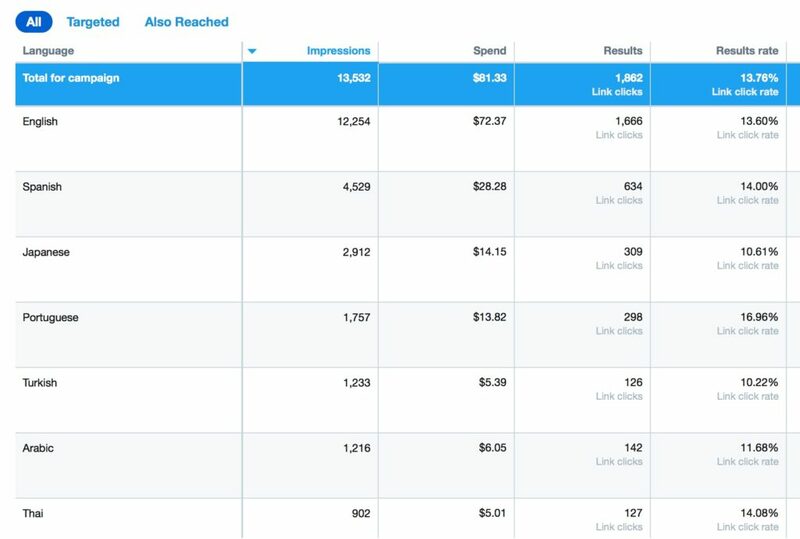 After further investigating, we immediately saw that majority of impressions served and clicks came from Android devices which raised a huge red flag. After flagging Android devices as an issue, we considered the languages our ads were delivered. Again, we saw another red flag with a large share of our ads delivering to people who spoke Japanese, Portuguese and Turkish–to name a few. Our analysis concluded the rush of clicks over 24 hours could be explained in no other term except for bot fraud. Now this was a very small, target campaign in the U.S. Bots are a worldwide problem for advertisers and governments when used in an inauthentic manner. You may be asking yourself what can my brand do? Is my agency aware of Twitter’s bot problem? Right away you can look at engagements on your tweets. Look at the profiles engaging with your content. Click on profiles to see if they have real photos and information. Bot profiles will have the standard egg profile photo or they won’t match the target audience you were seeking. If you work with an agency probe them, asking if they are aware of Twitter bots and what they’re doing to combat them. Thanks for writing this article! It helped me work out that more or less 100% of the clicks generated by my recent Twitter campaign were almost certainly fraudulent. The data I found mirrored the patterns you found almost exactly – almost down to the order of foreign languages! After a lengthy argument with Twitter Support, I was told that I wasn’t entitled to a refund as I hadn’t used Twitter’s own conversion tracking tool prior to launching the campaign. I used a 3rd party analytics provider instead, in good faith towards Twitter – and that proved to be a mistake. So for anyone reading this: Make sure you have Twitter’s tracking tools set up before launching a campaign. Also, when you encounter this kind of problem, expect Twitter Support to be utterly useless. Expect convoluted, nonsensical, and copied and pasted replies that bear no relevance to your issue whatsoever – even after you explain everything in great detail! Expect, in other words, to have the same experience you’d expect to have when dealing with scammers and fraudsters. Alternatively, save the time and effort and use other platforms for CPC advertising instead. Unfortunately after 1000+ clicks (5% + CTR) and zero conversions I came to the same conclusion. Question is who stands to benefit beside Twitter from it? Is there a publisher ecosystem like Adsense that incentives other parties to show ads and be paid from the ad clicks? I’m suspecting that perhaps “Twitter Audience Platform” is that. So maybe keeping that disable would negate it? Anyone? Even with impression verification we still saw fraud/bot issues. We no longer advertise on Twitter and they seem to be doing nothing about the issue.